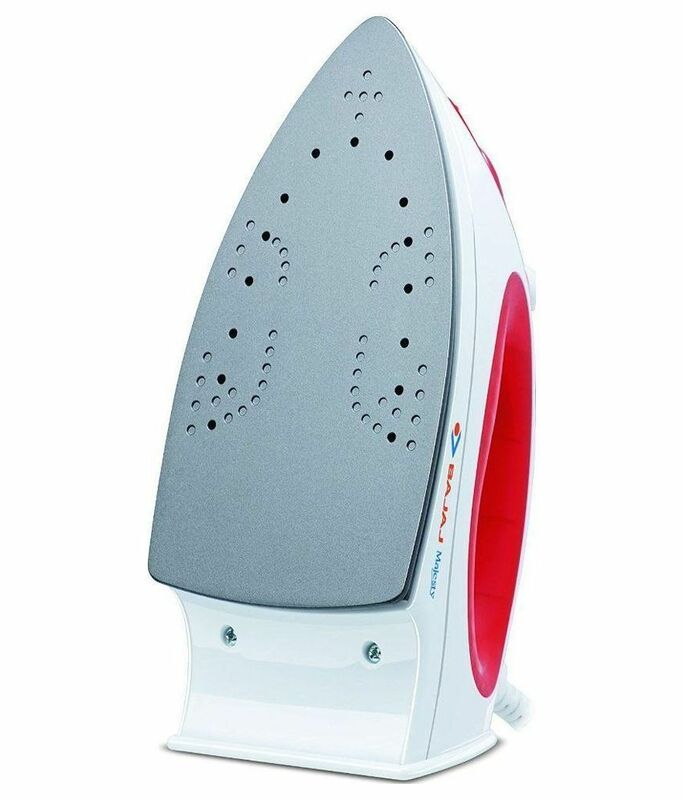 A corded, stem Iron ultra-light in weight and smooth in usage is surely the type of iron that we need at our homes. 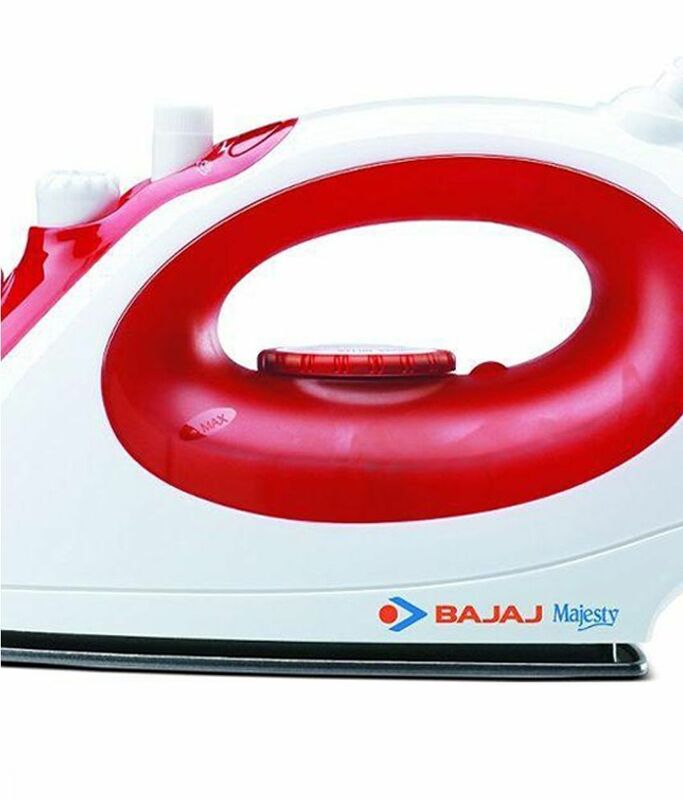 Meet one such iron Majesty MX 15 from Bajaj. Ironing the clothes is not a monotonous daily chore to be done only by the housewives. 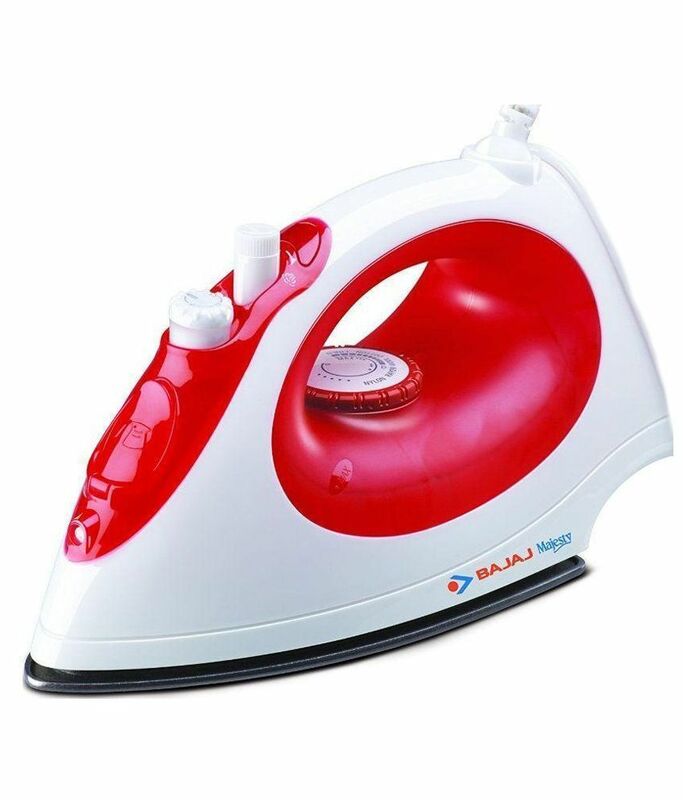 With this new 'very easy to use' iron from Bajaj, it a recreational activity that can be done by any member of the house. Buy it here on Infibeam at an equally majestic rate!